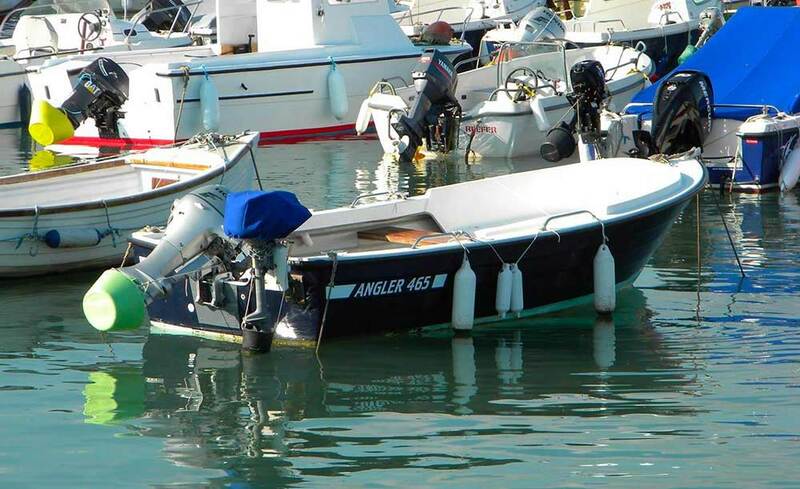 If your interests lie in pottering, birdwatching, picnicking, fishing, exploring or however you like to spend your time afloat…congratulations, you have found us! 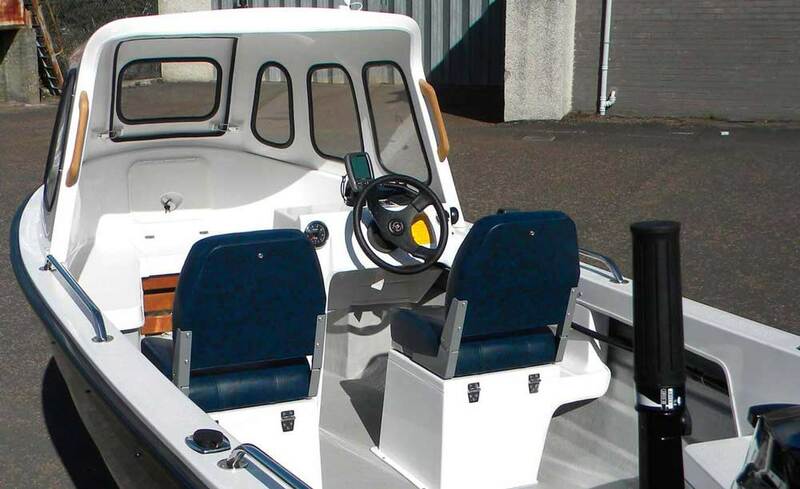 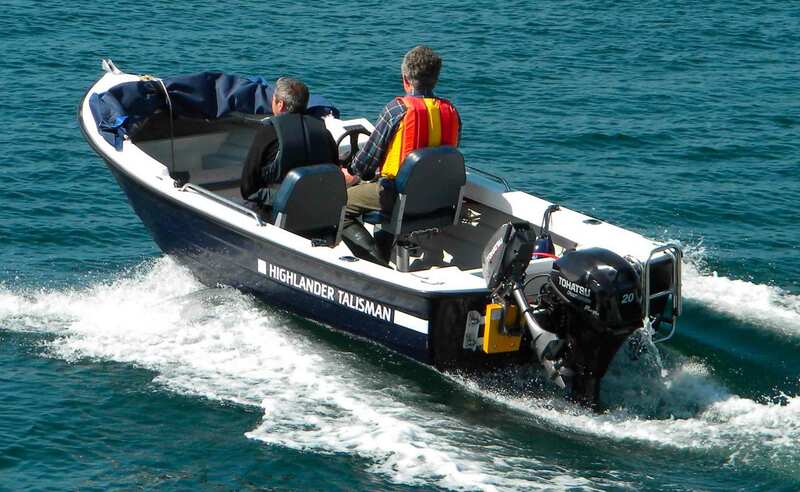 Highlander Boats are hand built by Sandy and Ian Simpson at their premises in Tayport, Fife. 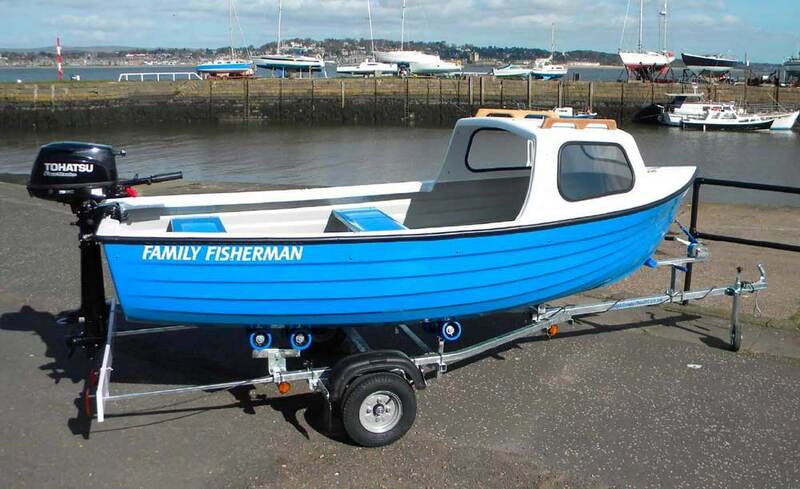 We have been building boats for almost thirty years and are well known faces at boat shows, outdoor shows, game fairs around the UK including the Southampton Boat Show and Caravan Shows in Glasgow and Birmingham. 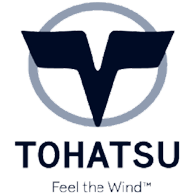 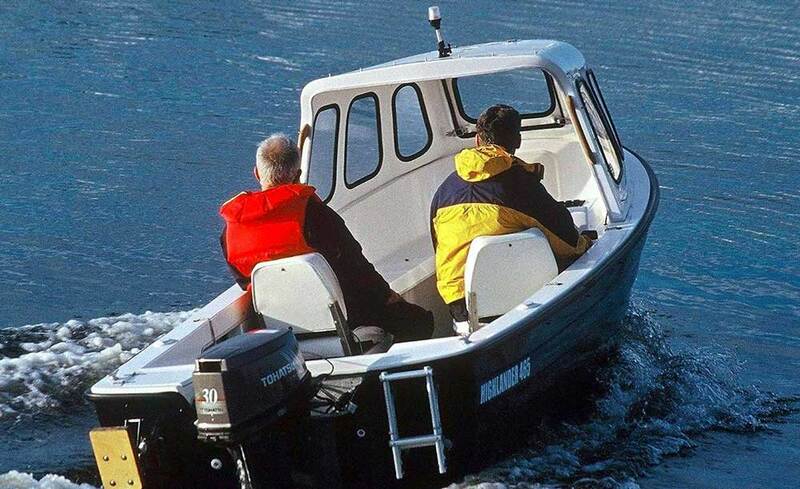 We offer a personal service and are happy to discuss customers requirements, making suggestions based on our long experience to give the most practical and cost effective solution to meet your needs. 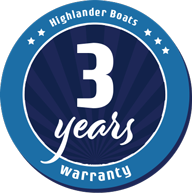 We take great pride in offering a quality product and offer a three year warranty on our boats and deliver boats across mainland UK and many parts of EUROPE. 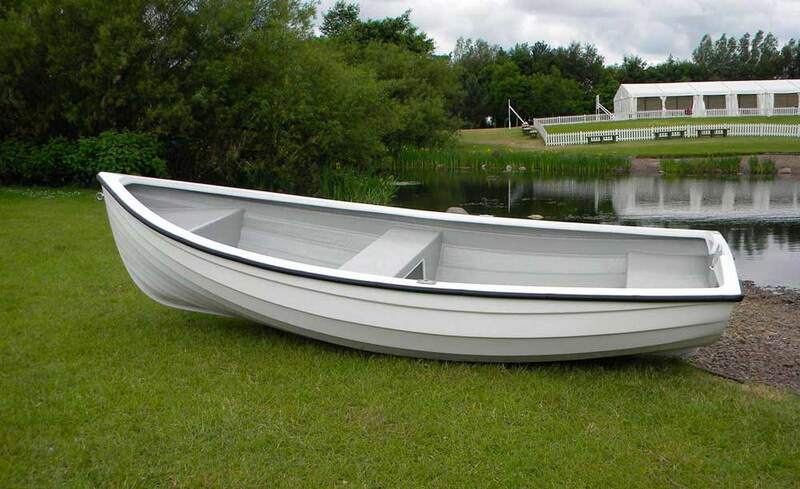 We like to talk to our customers, phone for the best possible deal 01382 553111.